Please take action if you do not want digital signs in El Dorado County. The County did not perform public polling or surveys to ask residents whether they want digital signs or not. It is up to you to contact the Supervisors. Send this on to friends and family to spread the word and get our voices heard! Subject: FW: [New post] Do you want digital signs in El Dorado County? 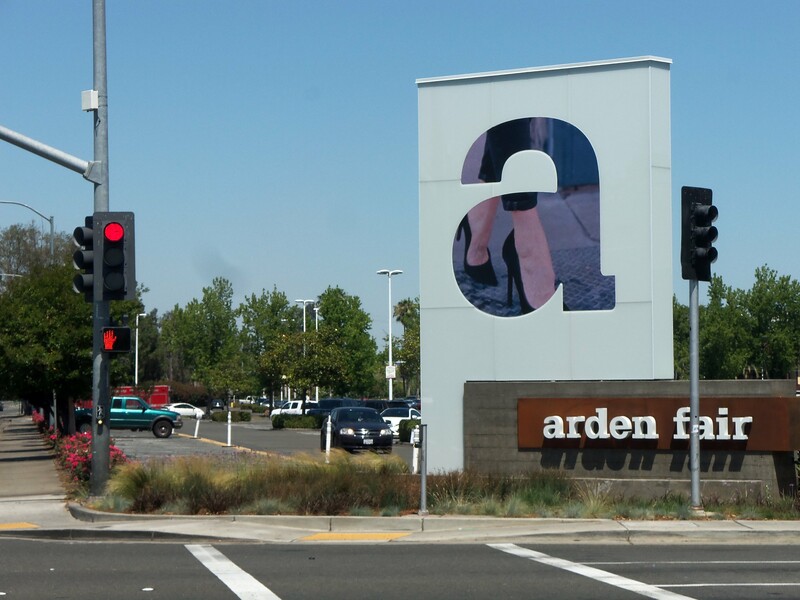 Do you want digital signs in El Dorado County? The El Dorado County Board of Supervisors will hold a hearing to adopt the proposed County Sign Ordinance and the Final Environmental Impact Report (EIR) on July 28, 2015. On May 28, 2015, the Planning Commission received public comment and formulated their recommendation to the Board of Supervisors. Their recommendation is to adopt the proposed policy to allow for digital signs in El Dorado County. Do you agree with that recommendation? The proposed Sign Ordinance also includes 60' tall signs along Highway 50. Do you want more 60' tall signs along Highway 50? 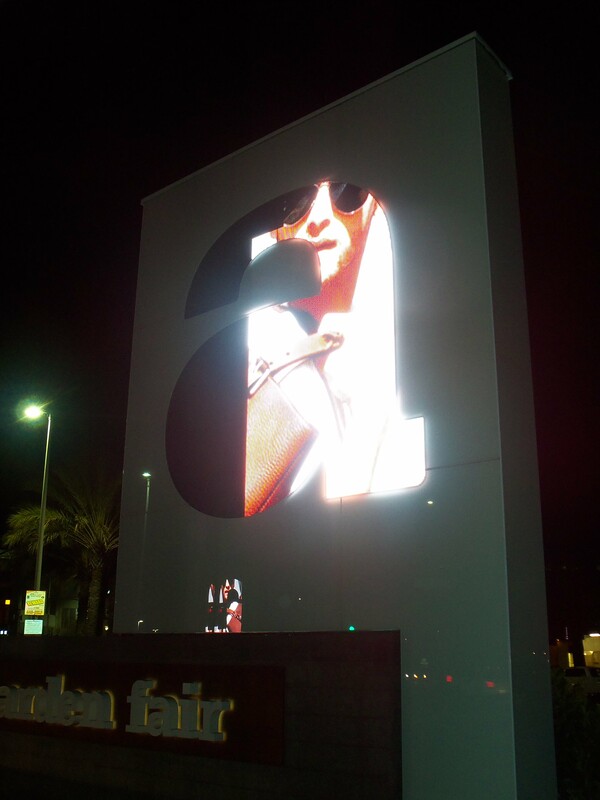 How about digital advertisement signs on Government property? The proposed Sign Ordinance allows for "Off-site digital general advertising for hire signs; such signs are only allowed by written agreement with the County" on Government property. Do we want our Government property to be used for selling advertisement? What else is in the proposed Sign Ordinance? The whole point was to amortize existing billboards so that they could be removed. Instead, the proposed Sign Ordinance is creating so many new policies that it is confusing. Despite public requests at the Planning Commission hearings, the staff would not create an 'easy to follow' matrix to compare the existing Sign Ordinance to the proposed Sign Ordinance. TELL THE BOARD OF SUPERVISORS THAT YOU DO NOT WANT DIGITAL SIGNS IN EL DORADO COUNTY. TELL THEM YOU DO NOT WANT 60' TALL SIGNS ALONG HIGHWAY 50. El Dorado County is known for its natural beauty. That is what brings people here to live and to visit. Do not update our Sign Ordinance to bring urban signage to El Dorado County. Stand up for the quality of life that we enjoy and do not approve digital signs in the Sign Ordinance. Stand up for our scenic viewsheds and do not approve 60' tall signs along Highway 50. Tell staff that they should listen to public requests for clarification of proposed policies. Creating a simple matrix to clarify the differences between the existing ordinance and the proposed ordinance could have alleviated much of the public's confusion and concerns about transparency of the process.